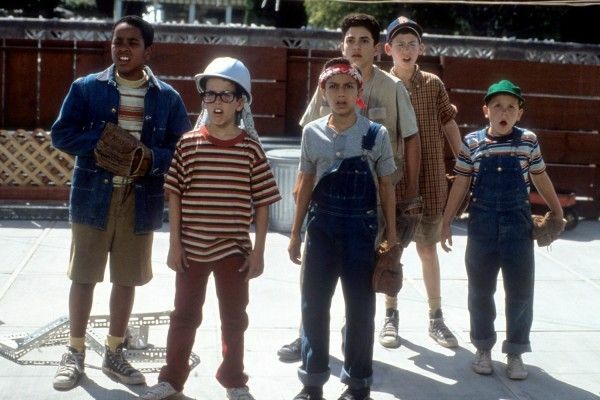 Everyone remembers the iconic movie The Sandlot. 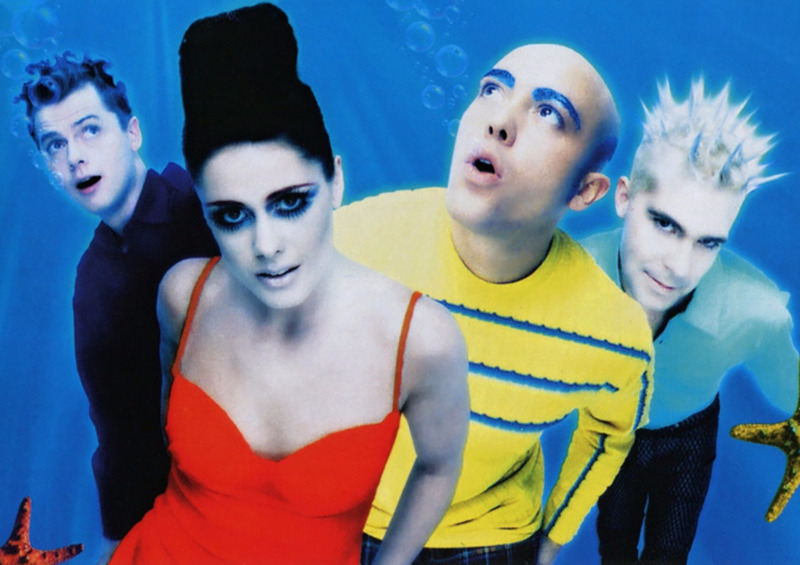 It was one of those 90s classics that we would watch over and over again, until we finally learned each and every word of it. 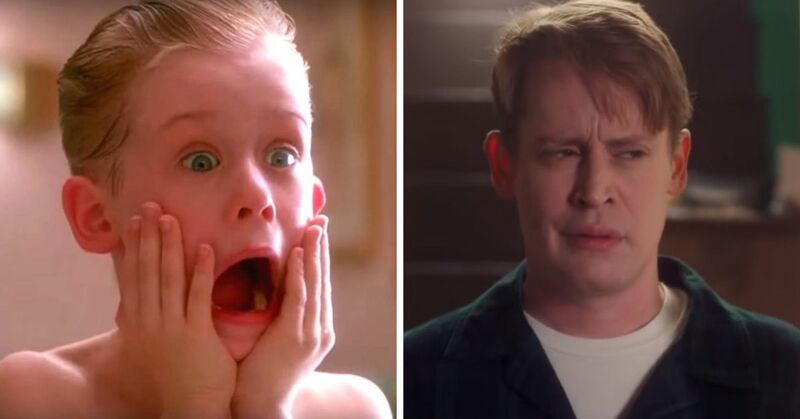 When it came out, you could hear everyone repeating "You're killin' me, Smalls" all the time, and now, after all these years, it's all going to come back to us. 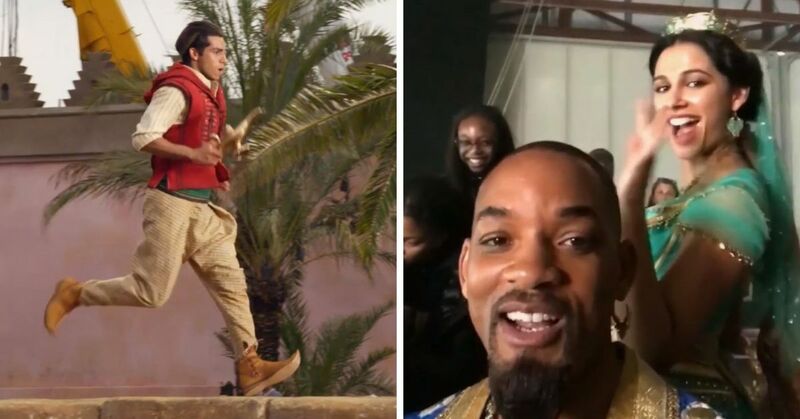 The Hollywood Reporter has revealed that a new movie is going to be released, and before you get mad at a potential reboot, relax, it's not a reboot. 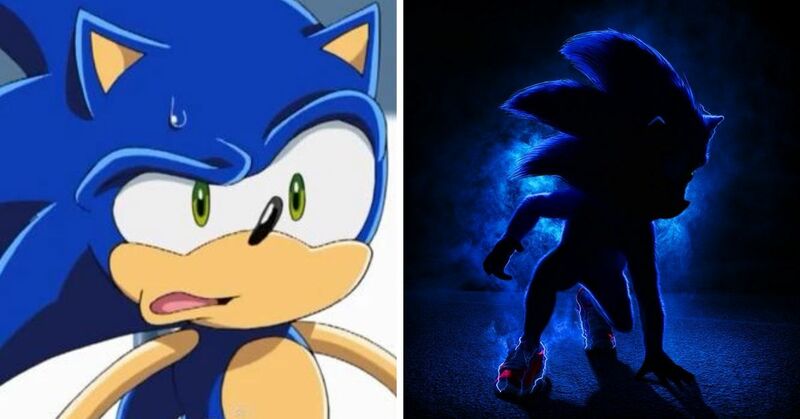 They aren't even trying to make a sequel. It's actually going to be a prequel of the original story. It's the best option really, because the movie technically had two direct-to-video sequels but they didn't do as well as the original. 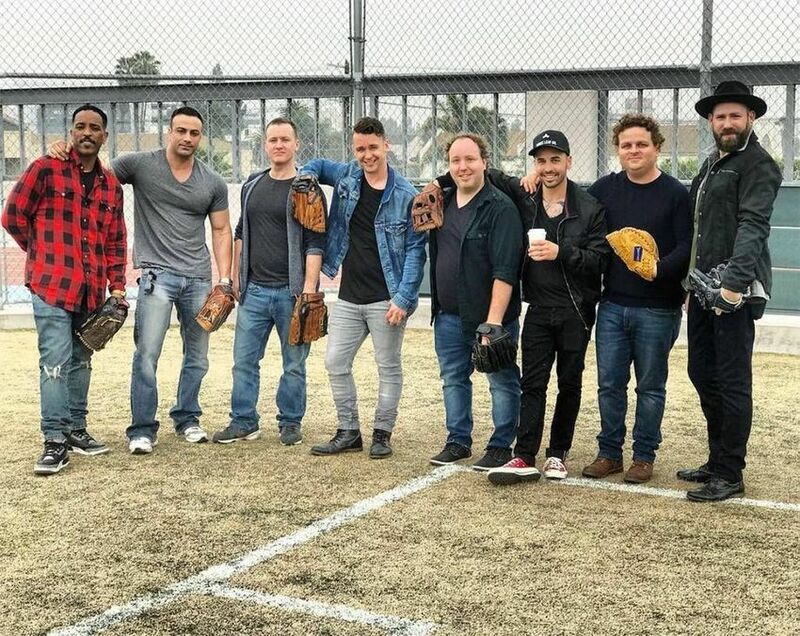 The studio is keeping the details under wraps for the most part, but it is reported that the director and writer of The Sandlot, David Mickey Evans, will be back writing the new movie with new writer Austin Reynolds. These prequel plans come in the midst of all of the 25th anniversary celebrations that have been going on. 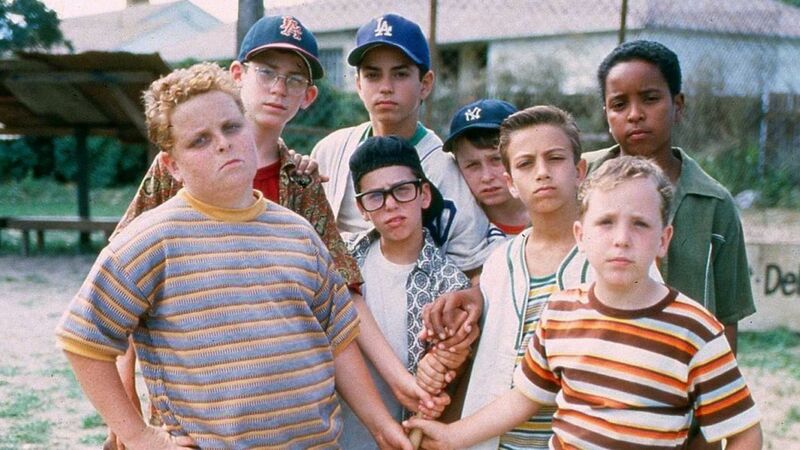 It's hard to believe that The Sandlot came out 25 years ago, but here we are. The cast has gotten together a few times to remember the classic baseball movie, but never hinted at this new prequel. They got together for an interview with Today, where they discussed the legacy that is The Sandlot. Even after all these years, they find they get recognized regularly. "It's been crazy," Marty York, who played 'Yeah-Yeah' said. "I mean, it definitely gets you in places for free. I can't walk through a Las Vegas casino without someone yelling 'Yeah-Yeah!'" They even got to hang out at Dodgers Stadium with their own specialized jerseys. The whole cast was there for a special screening of the movie after the game, and it was a huge event. 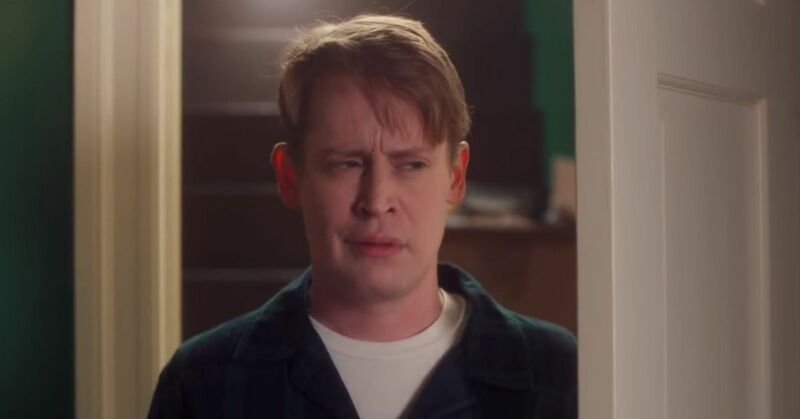 As of now we don't know what the title or plot of the new Sandlot prequel will be, but hopefully it'll hold up to the standards of the first! 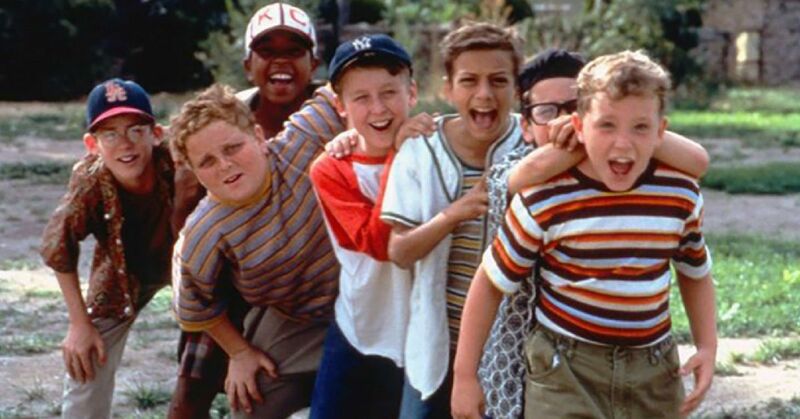 Are you excited for a Sandlot prequel?